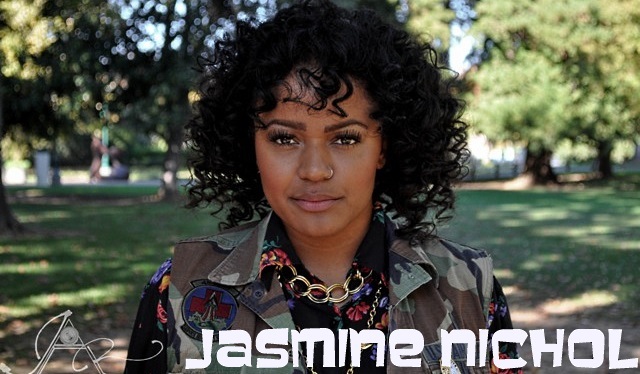 Born in Hayward, CA and raised in the Bay Area, Jasmine Nichol got her musical roots from various places. While a toddler, listening to the music her older sister and mother were bumpin’ around the house led to her submersion into pop culture. Influences such as Tupac, Biggie, Aretha Franklin, Digital Underground, Keith Sweat, Chaka Khan and Rufus, Will Downey, Jackson 5, Al Green, Stevie Wonder, Jimmy Smith, Miles Davis. All of artists above plus so many others sparked her creative interest in songwriting, which later developed her passion for singing to express the words she wrote on paper. Musical talent runs through Jasmine Nichol’s veins, in that her grandfather was a writer and her aunt was an amazing songstress, even her mother formed a singing group entitled, Shades of Love in the 70’s. 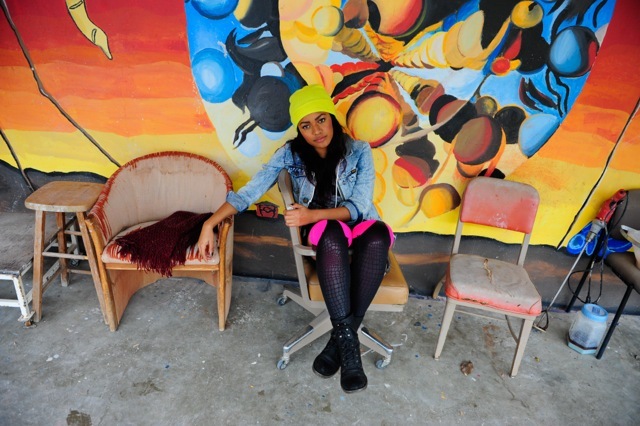 All these old school influences have given Jasmine Nichol a distinctive platform and savory genre all her own. 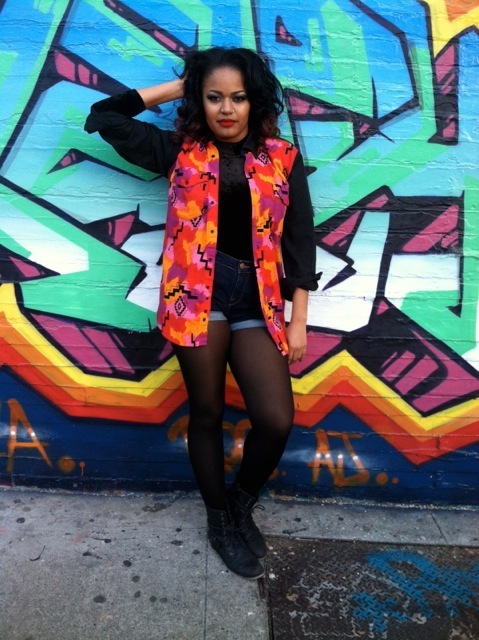 During the course of her musical journey Jasmine has auditioned for The Voice, American Idol and the X Factor. 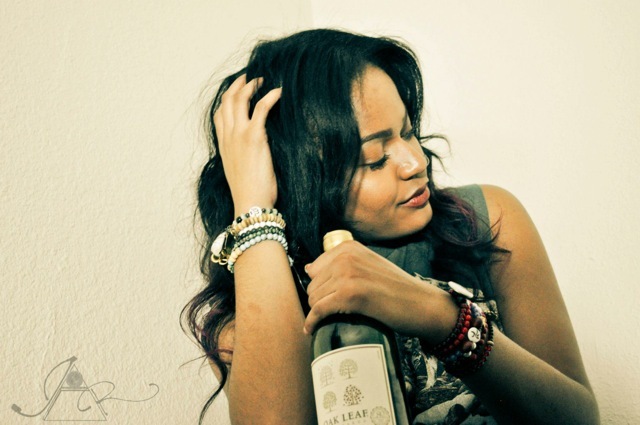 Debuting her first project, Ain’t Nothin’ Like Ya First Time in the summer of 2012 then following it up with her second project #NoE in April of this year, Ms.
Nichol has been given a taste of what the industry brings, fans, love and support. 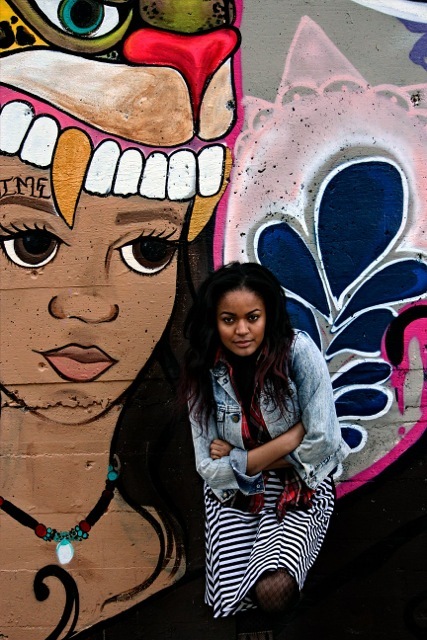 With her hard work, determination and passion, Jasmine Nichol is bound to make an impact in the music industry. On June 1st 2013 Jasmine Nichol opening for Bilal at Harlow’s Restuarant and Nightclub. Tickets are $20, 8pm 21+. Rock the Vote in San Jose!